IFAI Expo 2017: Thank You! The 2017 IFAI Expo in New Orleans was such a blast! Getting to visit with friends, both new and old, is truly what makes the IFAI Expo so special every year! Thanks to everyone who visited us this year in New Orleans! 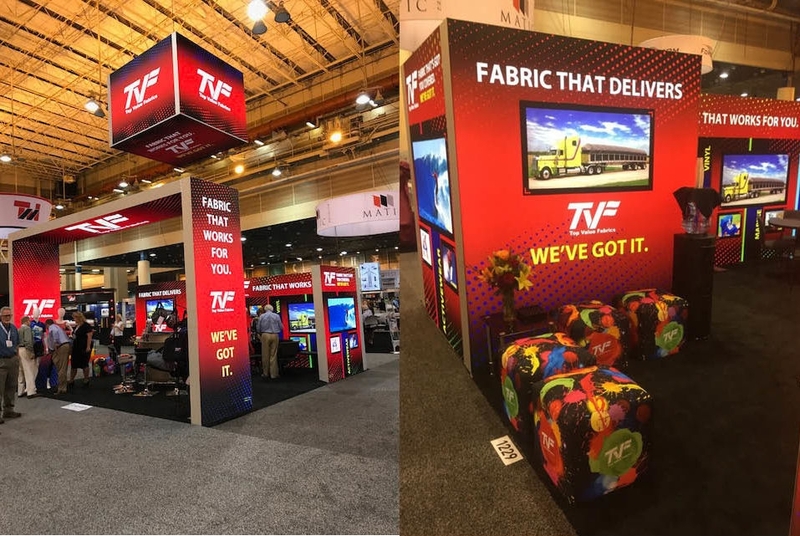 We proudly showed our beautiful backlit booth with graphics printed on our Supernova fabric. The show was a mix of product demonstrations, educational opportunities, and networking opportunities for the industry while maintaining an infectious high energy level throughout! We are looking forward to next year’s IFAI Expo and can’t wait to see everyone in Dallas, Texas!